Your Honda car deserves the best treatment in the expert hands of Extra Locksmith Service. We are your reliable and affordable locksmith provider specializing in Honda cars and SUVs in all of Dallas. We provide fast, efficient and scratch-free Honda key made, key duplication and Honda fob key and remote start repair and replacement. Our group of licensed and bonded locksmith is just a call away 24/7. Save our number at your speed dial. At Extra Locksmith Service, trust us to go the extra mile. Not many people know that it is possible to save time and money by having their keys duplicated by a locksmith that knows Honda keys. 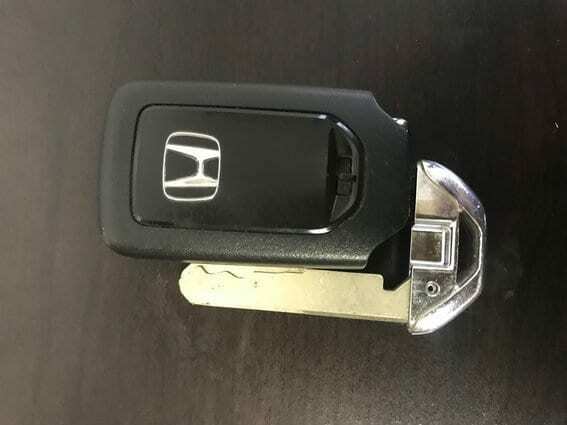 Car manufacturers are updating their anti-theft security system annually so it is rare to find a provider that can give reliable Honda spare key service in Dallas. 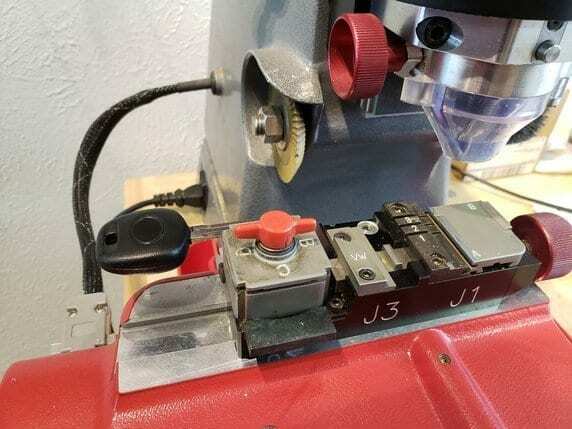 Good thing Extra Locksmith Services has the technology for Honda key cut and Honda key duplication. We are as good as your dealer at a fraction of the usual price. Our key-cutting service caters to all Honda cars, vans and SUVs. We have the technical expertise and the spare parts for Honda fob key and remote start key repair and replacement. With us, there is no need to wait for a day or two just to have your Honda keys cut. We’ll get right wherever you are and shall cut your new set of keys in less than an hour. Are you in need of a Dallas Honda locksmith specialist? Extra Locksmith Service knows Honda cars best. Bookmark us now to save you from worries and frustration should you misplaced all your keys. We are your one-stop auto locksmith expert for Honda cars, vans and SUVs. Whenever you need to get things done quick, call us. At Extra Locksmith Services, we do fast, hassle-free and affordable automotive locksmith service for all types and makes of Honda cars. We’ll give you an estimate on your Honda spare key replacement during the call. There’s no guesswork involved as our prices are transparent and standard. There’s only one name that you can trust for Honda keys and locks. Extra Locksmith Service is as precise as your dealer and as affordable as your local locksmith. We have the cutting-edge technology to create keys and program Honda fobs on the spot. Call us whenever you have no time to spare. We’ll get you back on the road in no time. We do Honda key duplication the right way so you can save money and time. Call us whenever you are in a hurry. We are open and ready to rescue you anywhere in Dallas, 24/7, 365 days a year. Bookmark us now and save our number. 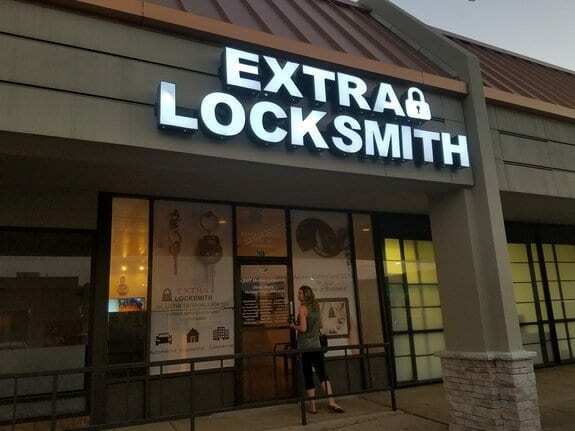 At Extra Locksmith Services, your security our guarantee.